Once a luminary pioneer of trance music, Nick Bracegirdle, a.k.a. 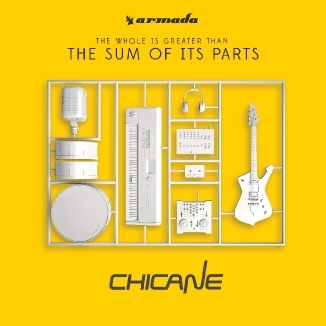 Chicane returns with his sixth original long player. Sadly, its an album that trades on past glories with little innovation or progress. The sum of its parts is dull, and dreadfully out dated. 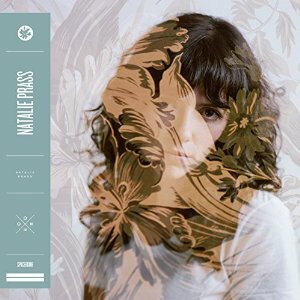 If there’s any awards for best produced and arranged albums of 2015 then “Natalie Prass” will be a contender. Singer/songwriter Prass delivers a collection of beautifully expressive odes to life, love and loss. Her whispered tones may often appear timid, but her storytelling is the key to what is a surprisingly compelling debut, of which “Bird Of Prey” is the astonishing highlight. 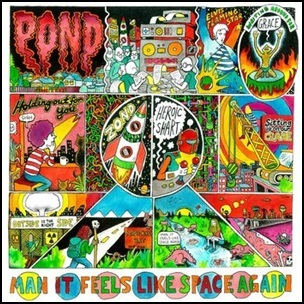 A seemingly deliberately disorganized mix of garage and psychedelic rock from the Australian’s sixth full album. The unrelenting rush of retro sources can often make it easy not to recognize some gem like qualities hidden beneath the hippie blur.